ASTONISHING SCIENTIFIC EVIDENCE FOR FENG SHUI & ASTROLOGY. SKEPTICS ARE OUT OF DATE! Monumental books with breakthroughs into Feng Shui and Chinese astrology from painstaking research into scientific astronomical and geographical evidence. Nowhere else are such science based books which also refer to ancient texts and historical testimony. Scientific evidence what are qi and sha and how Feng Shui works. Research from over 1,000 years old texts what was the original form of Feng Shui. Enrol in advance courses which include astonishing scientific and statistical evidence for Feng Shui and astrology! 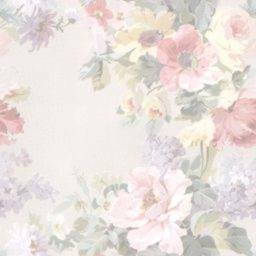 Current Feng Shui and astrology are essentially unscientific and out of date! . Dr Ong Hean Tatt. 219p. The book is a scientific research into hundreds of buildings with haunting reputation. There are many delightful stories. 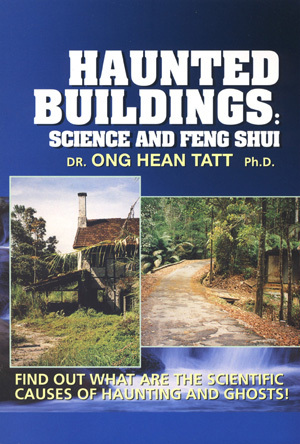 It is a unique objective investigation showing statistical correlations between geographical landforms of the haunted buildings and features known in Feng Shui to be inauspicious. It offers a unique scientific proof of Feng Shui! Skeptics are so wrong and ignorant! Once you know what causes haunting you can kill the ghosts! You can also avoid unwittingly selecting a site prone to haunting. Do not stay in inauspicious places! Generations of practitioners practise astrology and Feng Shui without comprehending what they have learnt. Is it a science, art or myth? They really do not know because their masters also do not know. Yes, do not be ignorant anymore - get an insight into the scientific rationale to Feng Shui. Why let the ghosts kill you? Kill the ghosts first! Dr Ong Hean Tatt. 218p. 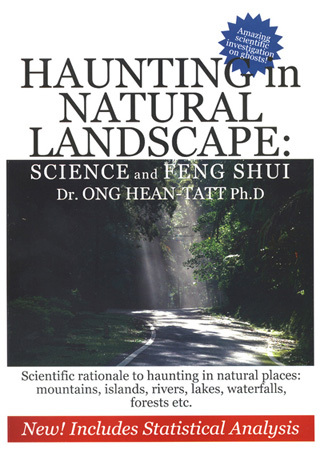 The hauntings in the natural landscape have real scientific factors and reasons. You will understand scientifically why certain landscape are prone to haunting. With statistical correlations between geographical landforms of haunted landscape and features known in Feng Shui to be inauspicious. One of the most astonishing advance scientific research into Feng Shui which conventional masters cannot undertake. The Ghost Earthlights are the highest inauspicious manifestations of the haunting phenomenon. Analysis of major sites like Hessdalen valley Norway, Brown Mountains NorthCarolina, Buck Hill Ontario, Mekong Naga lights, Marfa Texas, Hornet Missouri, Chri Batti India, Scottish lochs, Cohoke Virginia, Bodhisttava Wutaishan China, Wycliffe Wells Northern Territory, Quinn Lights Cootamundra NSW, Min Min lights Boulia Australia, Beaufort West South Africa, Kimberley South Africa, Flying Dutchman Milnerton Beach South Africa, Ghost Mountain KwaZulu Natal and others. Learn the physical geography reasons why they occurred only in restricted sites all over the world and what are the Feng Shui significance. How do the ancient cultures (e.g. 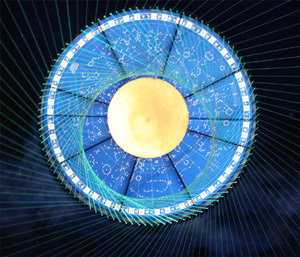 European, Biblical, Chinese) and Feng Shui deal with the Ghost Lights? Study of the Ghost Lights phenomenon provides insights into the highest of Feng Shui doctrines, vis that of the "Demon Gate". Many so-called masters doomed their clients to stay in "Demon Gate" areas. Insights into how the Death Angel (10th plague of Moses) killed only the firstborns of the Egyptians but not the firstborns of Israel! What you do not know can kill you! 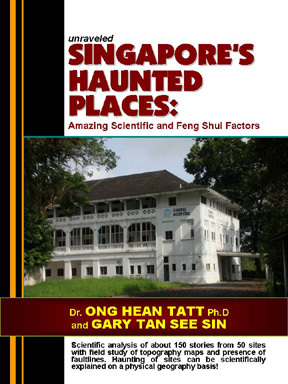 SINGAPORE HAUNTED PLACES: Amazing Scientific and Feng Shui Factors. 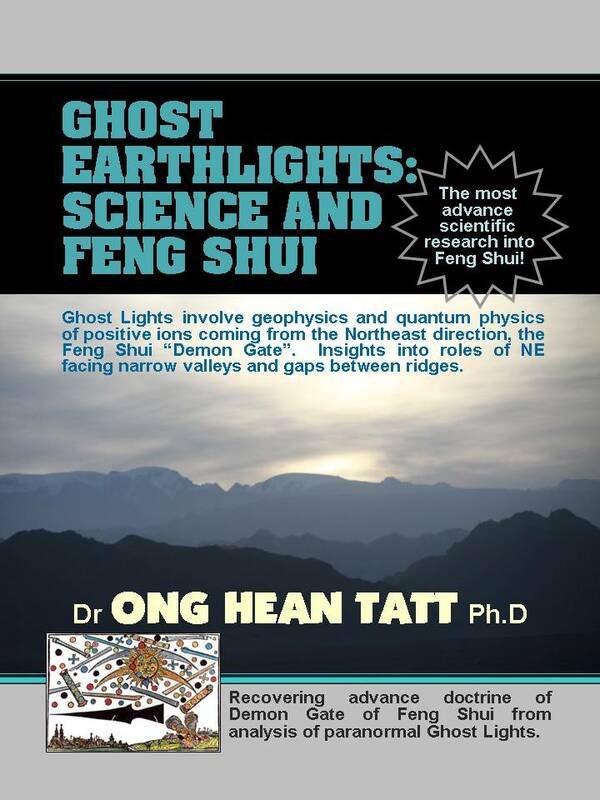 A most detailed exposition of the scientific factors causing haunting in a region, along with the Feng Shui implications. Scientific statistical analysis of some 150 stories in 50 spots showing that allmost all the haunted spots in Singapore have scienific explanation. The physical geography features which marked these haunted spots also happened to be physical features known to be associated with inauspicious Feng Shui. Learn that the physical geography associated with the haunted spots emit radiation of radon and infrasound which can harm and kill people. By learning how the physical geography causes haunting people can avoid staying in haunted places and be safe. There is no need to blame "ghosts and aliens"! Much of the chronic ill-effects of haunting are due to radiation sickness. Insights into the Feng Shui significance of haunting can help you find the correct Feng Shui to avoid staying in haunted houses and offices. Modern science has finally found that radiation from haunted spots triggered off in sensitive people the formation of the brain hormone dimethyltryptamine. Dimethyltryptamine causes hallucinations, explaining why often only one or two in a group would see the ghosts but not the others. At higher levels the radiation create electric fireballs, which are often mistaken as UFOs, which explain malfunctioning of equipment and also electric burn marks on victims. Less than 5% have real supernatural basis. Insights into the highest metaphysics with its enigmatic supreme divine 36-72-108 numerology, which has ill-understood significant roles in astrology and Feng Shui. The most advance scientific research into talismans, with evaluation of 72 Talismans of Tai Shang Lao Jun, the highest powerful talisman coming from the Supreme God. A most in-depth research into the enigmatic 72 Talismans of Tai Shang Lao Jun and its intimate links with the Hebrew Kabbalah 72 Names of God. 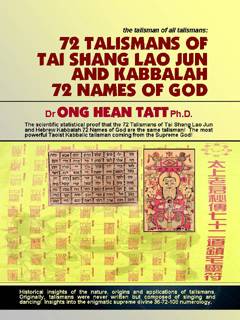 A research scientific statistical proof that the 72 Talismans of Tai Shang Lao Jun and the Hebrew Kabbalah 72 Names of God are the same talisman! *Discussions of the talismans, their nature, origins and applications. Originally, talismans were never written but composed of singing and meditation! *Implications from ancient texts of Huangdi Yinfu Jing and "Most High Dongyuan Scripture of Divine Spells"
Insights into the workings of the 72 Talismans of Tai Shang Lao Jun and Hebrew Kabbalah 72 Names of God which originally involved an integration of rituals with astrology and Feng Shui. 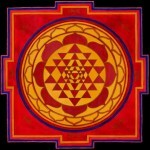 Yantra mandala, with numbers 4, 8, 16. Ancient metaphysicians like Lu Dongbin meditated not only on the Oneness with the Divine but also the connection to the sacred 36-72-108 numerology. These are secrets lost for millennia, the high knowledge of these metaphysicians included advance applications in astrology and Feng Shui! The Shaolin - Song Shan region is one of the few four or five locations named in ancient Feng Shui texts as having superlative auspicious Feng Shui. 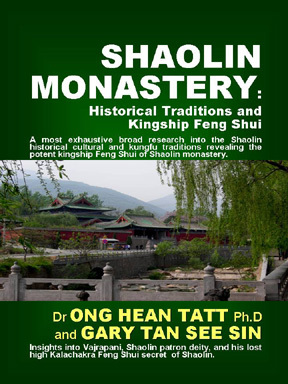 It was so named as the ancient masters wanted practitioners to study the Shaolin model in order to learn and apply its high kingship Feng Shui. The Feng Shui factors which fill the Shaolin valley with pulsating qi and foster its spectacular kungfu and enduring 1,500 years success. Interactions between the Feng Shui hardware of its physical terrain with the Feng Shui softwares of physical kungfu, food-herbal diet and music-meditation. The Feng Shui also creates the Shaolin Formula for health, wellness and meditation. Insights into the Feng Shui significance of Vajrapanim patron deity of Shaolin, who is also one of the three deities controlling geomancy Feng Shui astrology. 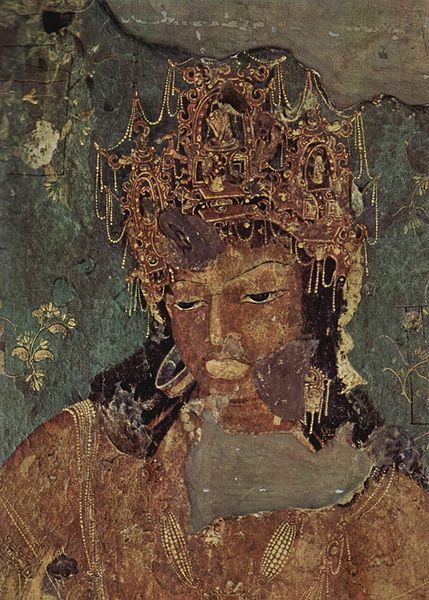 Links with the fiction "Journey to the West", the priest Xuanzang and the Monkey God. 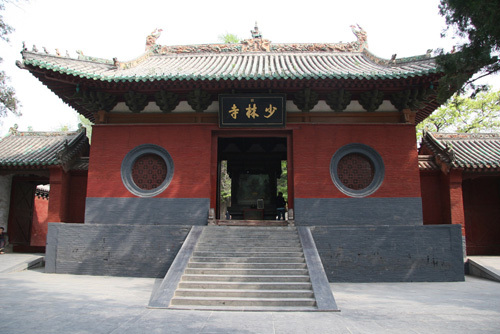 Mountain Gate of Shaolin Monastery. All these sacred ancient institutions have South facings. Vajrapani, patron deity of Shaolin. Manjusri Buddha, Avalokitsevara (Guanyin) and Vajrapani are the three deities controlling Feng Shui and astrology of the Luo Shu. Furthermore, Vajrapani is the "Lord of the Kalachakra" a special variant of the Luo Shu whose mysterious powerful magic includes the very powerful kingship Feng Shui fostering the enduring success of Shaolin monastery. This book describes various black magic practices and counters to them. It includes insights into the supreme White Thunder Magic, which can overcome all black magic. "If the black magicians are so powerful, there will not be enough coffins to bury their victims!" Register your interest at our email below. An endearing culture, an enduring culture. Cherish your culture! DO NOT WASTE MONEY LEARNING CURRENT UNSCIENTIFIC OUT OF DATE FENG SHUI & ASTROLOGY! GUI MANAGEMENT CENTRE COURSES: Learn research oriented scientific Feng Shui and astrology. It is no longer a mystery what scientifically are qi and sha. Find out that ancient masters astonishingly knew of scientific nature of Yin Yang and 8 trigrams. Differences in landform affect which radiation energy is prevalent. Courses are backed by scientific research into ancient Mandarin Feng Shui texts like Green Satchels & Yang Yun Sun's texts like Han Lung Jing, Yi Lung Jing, Tian Yu Jing. GUI offers advance information rich courses backed by scientific, geography and astronomy research with reference to ancient Feng Shui texts. These fantastic Master courses are comprehensive and practical enough for you to do Feng Shui audits. New Special Master Course: Imperial Feng Shui of Yin Premises: Methodology and Scientific Basis. Do not be ignorant anymore - get these books and learn the scientific evidence and rationale to Feng Shui and astrology. Get away from those who offer mystical explanations which betray their ignorance and confuse both themselves and others. Purchases of the books must be made through buttoning the international mode indicated below each book. Each ebook will be sent after confirmation of purchase through email, which must be able to receive 10 MB files. Each book is in pdf format which allows reading and printing one hard copy. The books may not be readily available as published hard copies, hence they are created in ebook format for worldwide availability. Readers are invited to participate in our unique courses and join our club for worldwide dissemination of recovered scientific Feng Shui and astrology!